Attention all Annual Passholders! The Food and Wine Festival Passholder perks are not something you want to miss. Here’s a peek at the AP area in Disney’s California Adventure with a couple special offerings. Just beyond the A Wrinkle in Time preview, you will find the designated area for Passholders. Follow the signs and jump in line. Here you will have the opportunity for pictures with a designated PhotoPass photographer. When you’re done remember to grab your 2018 Food and Wine Festival AP pin. 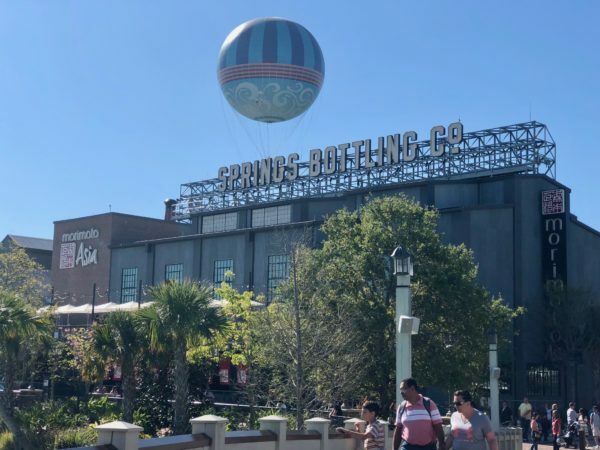 To gain access to these special offerings, and other AP perks and discounts, you must be an Annual Passholder. 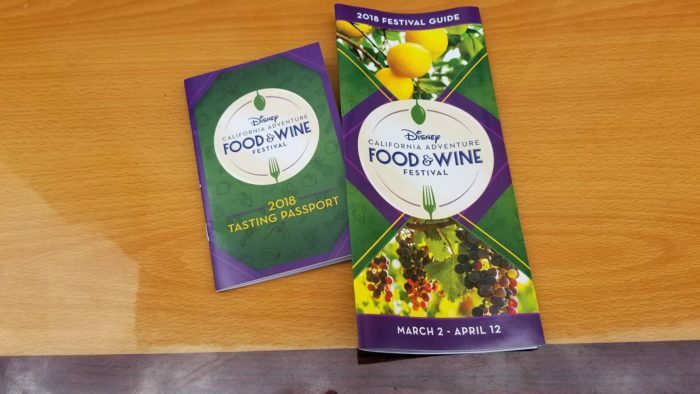 For more of DCA’s Food and Wine Festival Passholder perks and information, follow along with Chip and Co.